I was home with my parents in New Jersey when I heard of the shooting at the nightclub in Florida. Hate, violence, and intolerance has always upset me, but I haven't been this overwhelmed with sadness and disbelief in a long time. The victims were only trying to be themselves and be comfortable and safe in their surroundings. That safety was violated out of fear and with a gun. 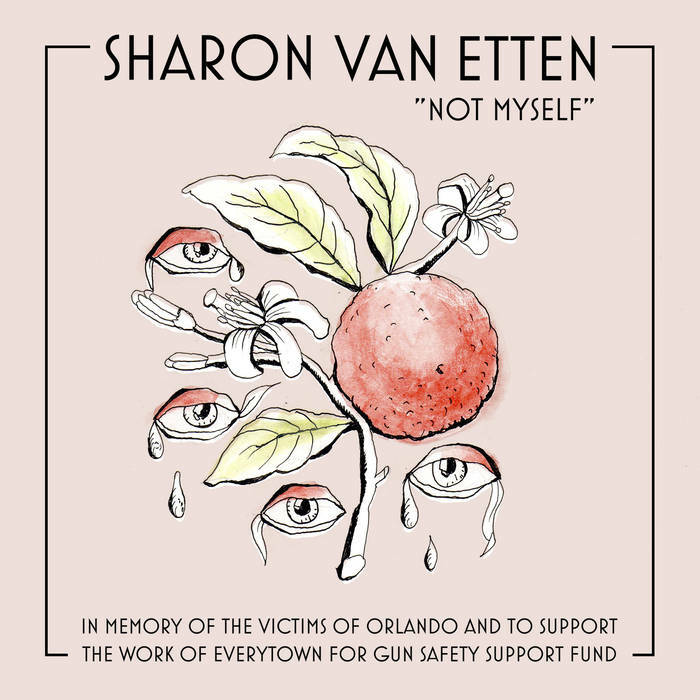 I originally wanted to raise money for the victims and their families, but I knew the issue was bigger than this. 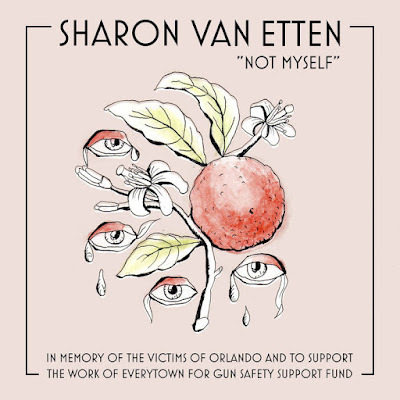 I wrote "Not Myself" for the victims of this horrific event, but I chose to support the research and awareness work of Everytown for Gun Safety Support Fund: a movement of Americans working together to end gun violence and build safer communities.